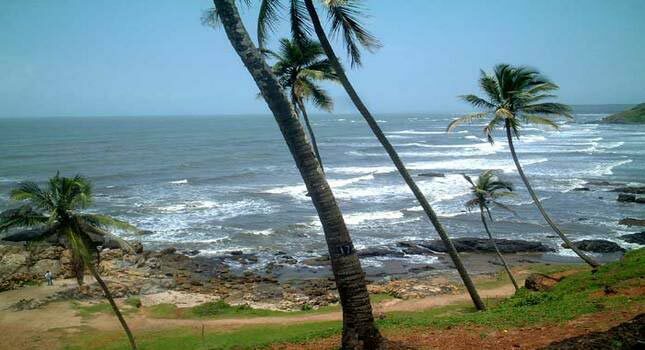 Goa is India's smallest state by area and the fourth smallest by population. 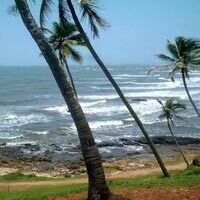 Located in West India in the region known as the Konkan, it is bounded by the state of Maharashtra to the north, and by Karnataka to the east and south, while the Arabian Sea forms its western coast. Goa is India's richest state with a GDP per capita two and a half times that of the country as a whole.Any other expenses which are not specified in the package inclusions. The Government Service Tax of 3.625% will be applicable on total bill. Transfer from Goa to Airport/Railway station. Any kind of personal expenses (Laundry, room service etc) or optional tours/ extra meals are not inclusive in the package cost. Via.com reserves the right to change/modify or terminate the offer any time at its own discretion and without any prior notice.